This is probably obvious to most of you but I don't think I covered a Google saying that 302 redirects to indeed pass PageRank, aka link juice. 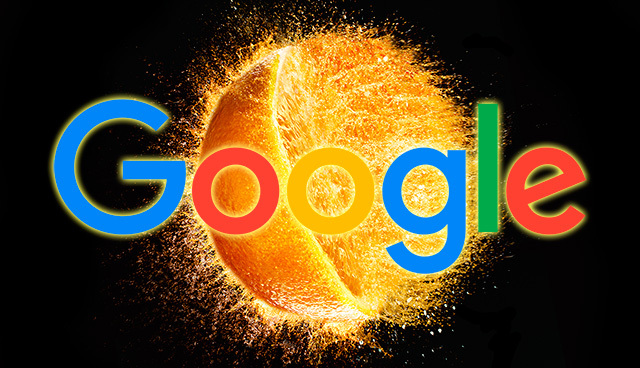 We know sometimes Google will treat 302s as 301 redirects but we also have heard Matt Cutts say that 301s don't pass full PageRank - although that may have changed over the years. So using a 302 is fine, although I'd still recommend a 301 where you know the move will stay in place forever. It is just that many folks use 302s without thinking and Google needs to handle it. Image credit to Barry Makariou.